Vaibh Metallurgical Solutions Private Limited was established in the year 1988. We are leading Supplier, Exporter, Service Provider, Trader of Furnace, Transformer and etc. We worked first in Project execution and then maintenance in Steel and Ferro Alloys Plants. In 1989 we were involved in commissioning of Ladle Vacuum Degassing Plant, supplied by a European Company. Afterward, we joined a multinational company and were instrumental in designing, erection and commissioning of VAD/VOD in year 95. 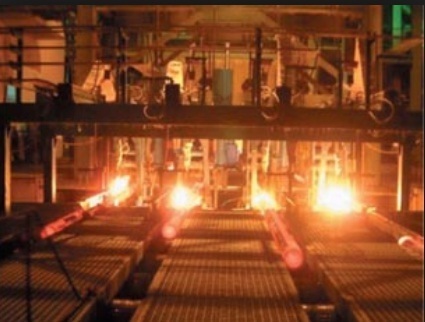 We also developed Submerged Arc Furnaces, Arc Furnaces for more than fourteen years. With our first hand experience in Design, Erection and Commissioning, we are capable of offering complete solutions for Ferro Alloys and Steel Plants. Backed with a huge warehouse, we have been meeting bulk demands of the clients on time. In addition to this, with budget friendly products, swift delivery of products and honesty enable us to win the faith of the valued clients. We are suffused with expertise and resources in order to meet any challenge or standard laid down by the industry.